Hungarian composer, vocalist/singer, musical director. Former member of the Hungarian band Ferm. 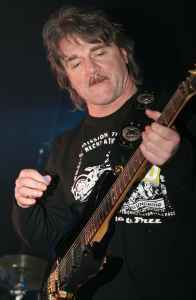 He (together with Vikidál Gyula & Homonyik Sándor) founded the band MHV in 1989.